We supply a vast range of diphenhydramine to our customers that are of premium quality and are highly effective and safe to use. Available in customized specifications, these diphenhydramine are offered to our clients at the most competitive prices in the industry. 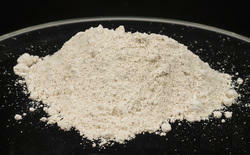 Sodium stibogluconate is a medicine used to treat leishmaniasis and is only available for administration by injection. It belongs to the class of medicines known as the pentavalent antimonials. Sodium stibogluconate is sold in the United Kingdom as Pentostam (manufactured by GlaxoSmithKline). Drug Additives, Active Pharmaceutical Ingredients, Intermediates, Excipients & Raw Materials. Planet Biotech India provides high quality tryprone prowder Bacteriological grade. It provides protein, Amino acid to the bacteria and Fungus during Fermentation thereby improves the growth. Active Pharmaceutical Ingredients are portions of any drug, which are active. Thus, depending on the drug’s administered dosage, the reactions and results differ. Certain drugs are comprised of more than one kind of API. 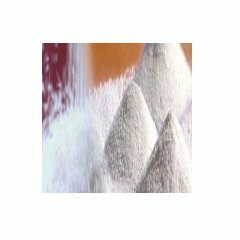 Description / Appearance: White crystalline powder or granules/agglomerated lumps. - For spray dried products with low foaming as a special nature. This is an APEO free product.